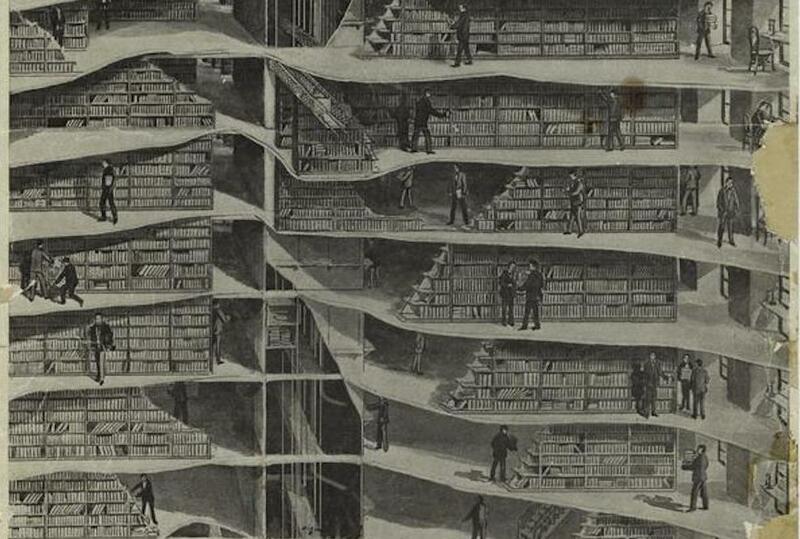 A sectional view of the New York Public Library. Image courtesy New York Public Library. Kate Durbin is the author of The Ravenous Audience and E! Entertainment.